Chimp Personality Data – FIREPAW, Inc.
Field data on chimpanzee personality traits. Chimp personalities. 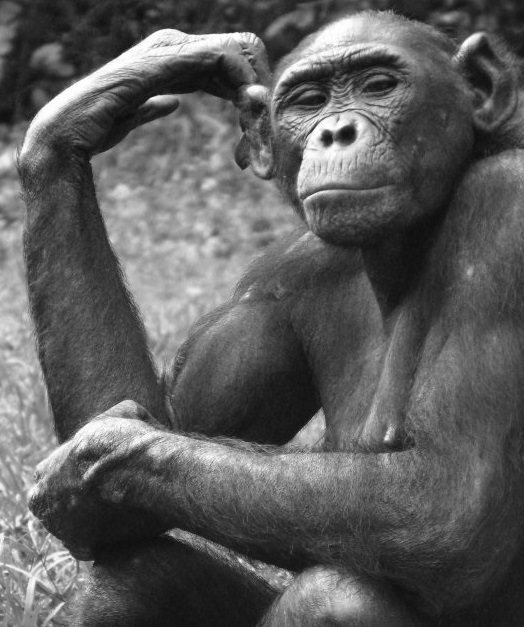 “Jane Goodall drew the attention of a global audience with vivid depictions of the personalities of eastern chimpanzees (Pan troglodytes schweinfurthii) at Gombe National Park, yet only one attempt [in 1973] has been made to quantify these personality traits systematically,” writes a team of researchers in the latest issue of Scientific Data. To remedy the situation, the researchers paid field observers to score 128 Gombe chimpanzees on 24 personality traits — “dominant,” “excitable,” “helpful,” “sensitive,” and more — on a seven-point scale.